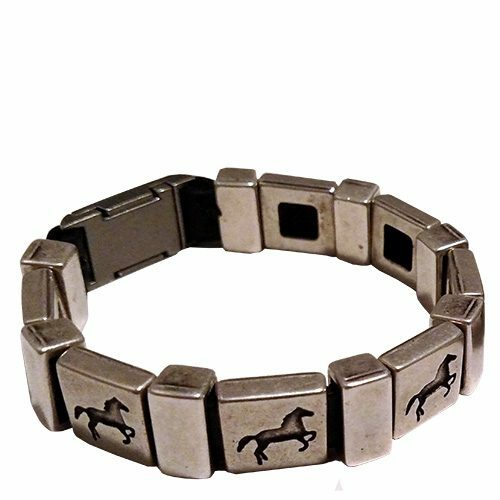 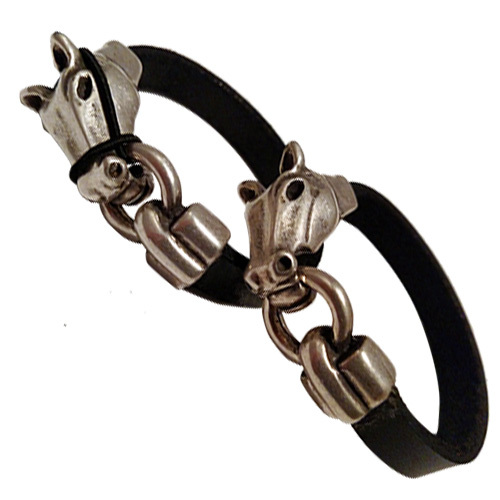 An elegant bracelet which encircles your wrist with a horse head clasping a ring in its mouth. 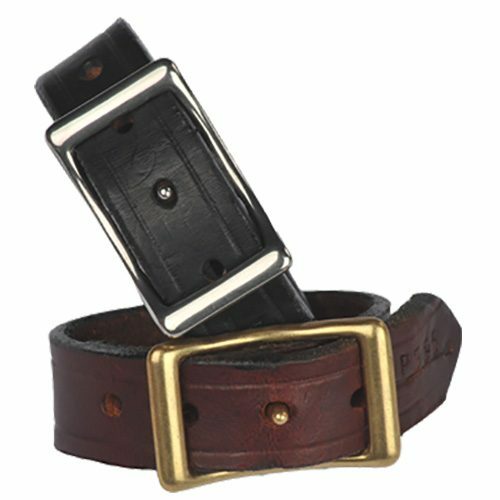 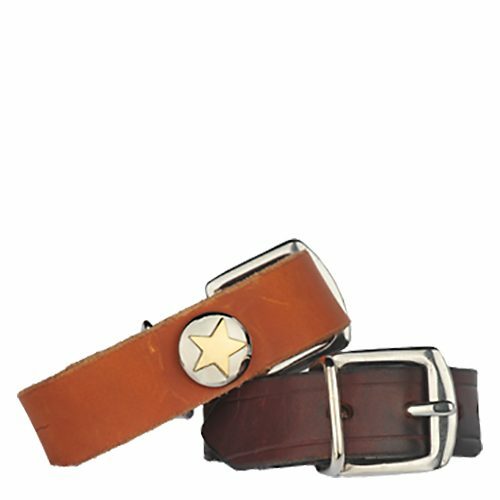 Available in silver-tone metal and your choice of leather colors. 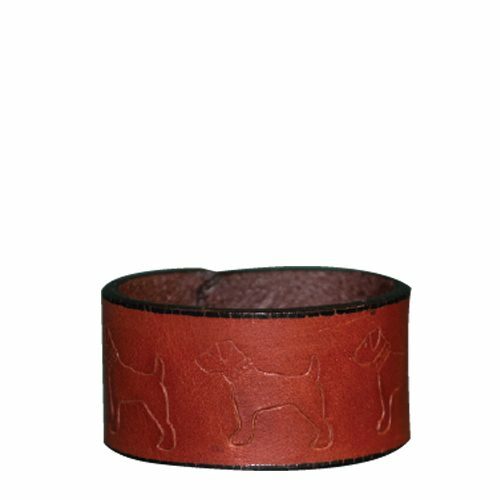 Includes a black halter ensuring that it stays secure on your wrist.